My Bargain Basket: Target - FREE Quaker Oatmeal Cups Again! 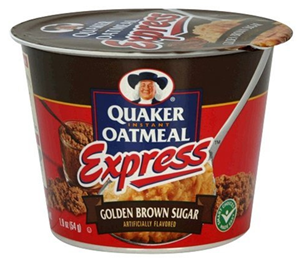 Quaker Oatmeal Express cups are 93c at Target. There are 2 different $1 printables that you can use to get these cups free!